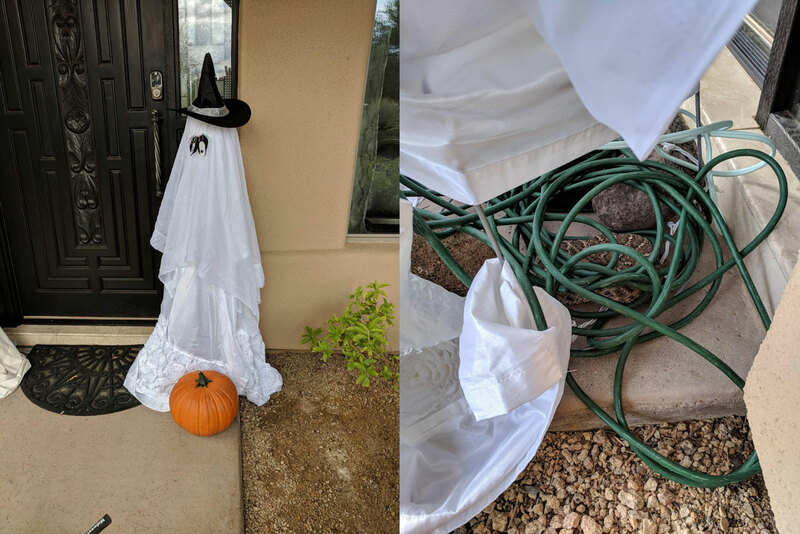 Hello Prescott! 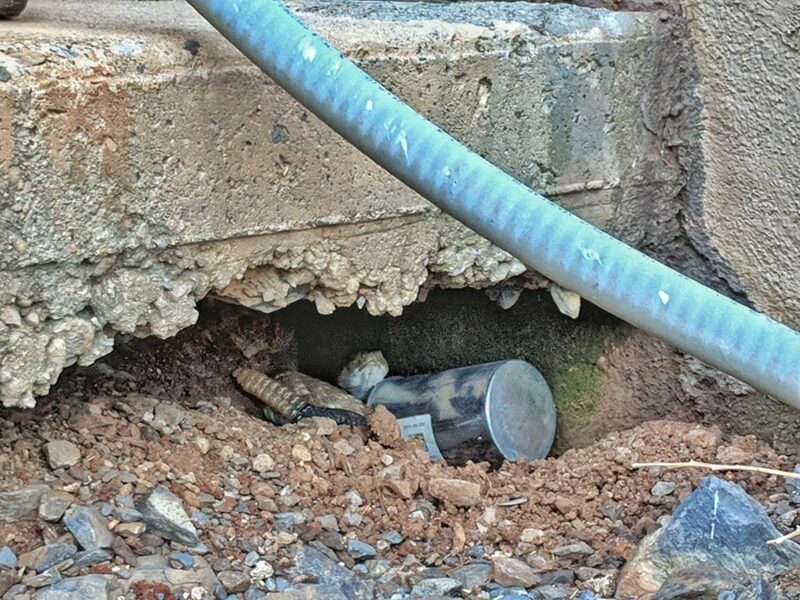 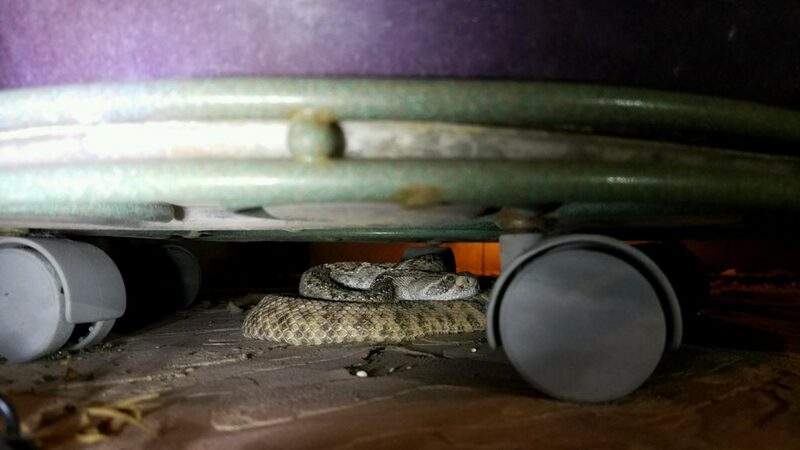 Rattlesnake Solutions now offers snake removal and rattlesnake prevention services in the quad-city area	Is your home a rattlesnake den? 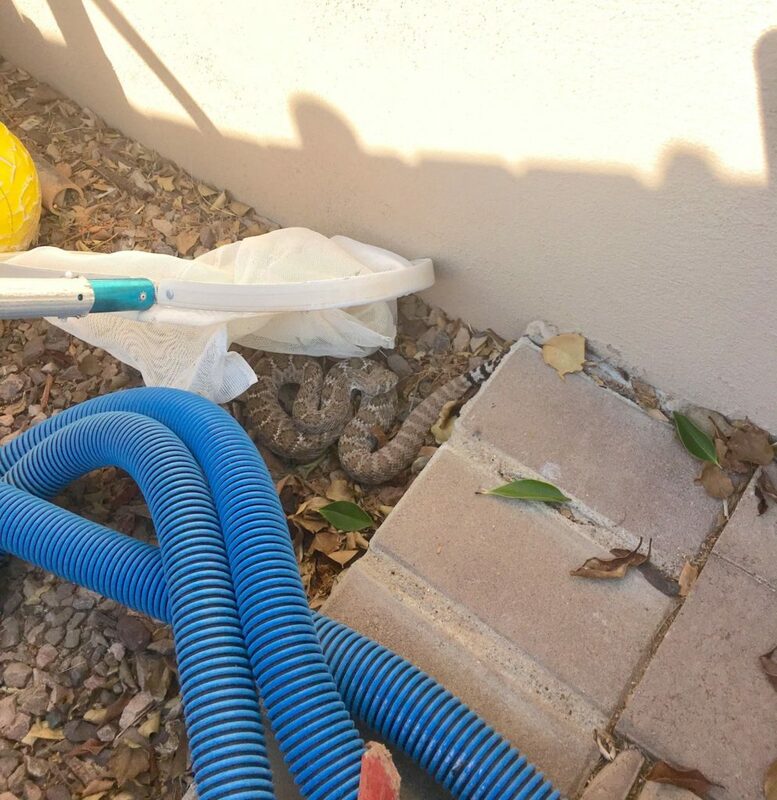 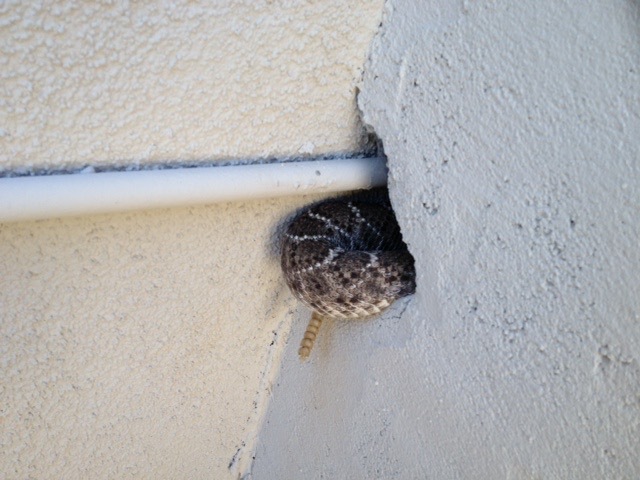 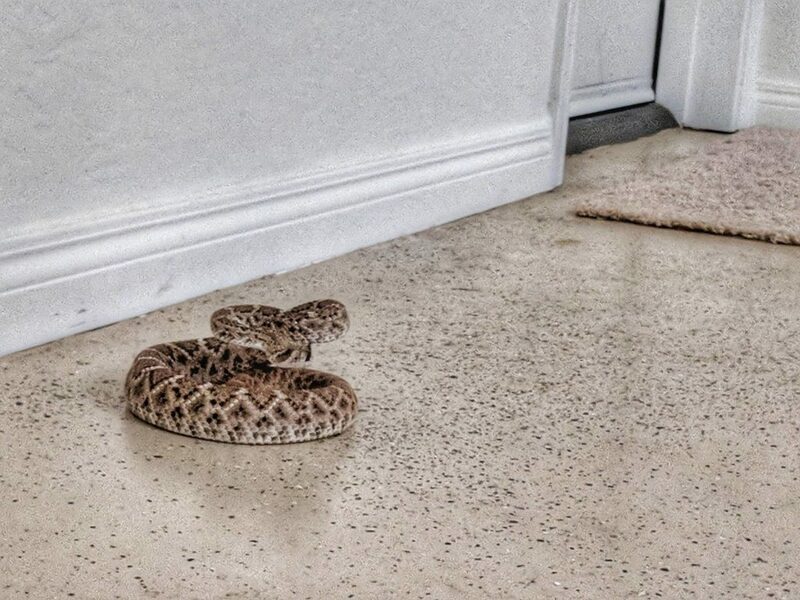 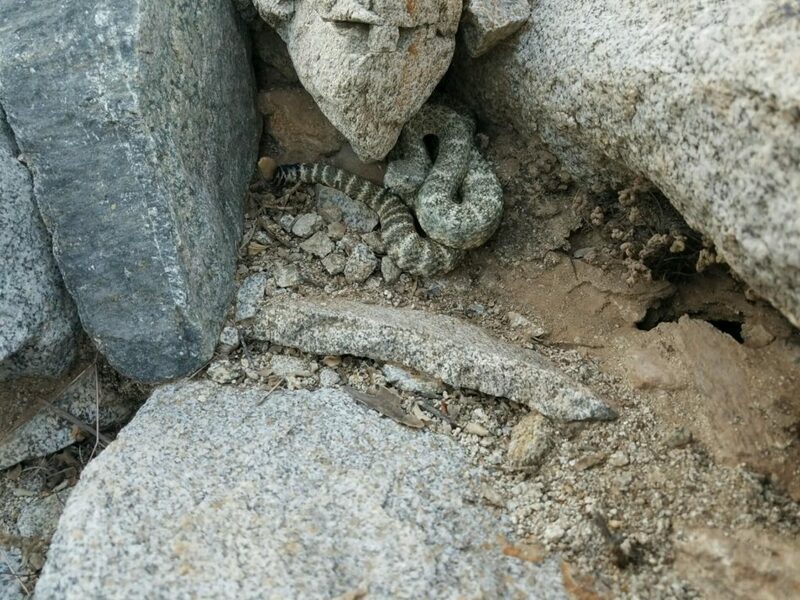 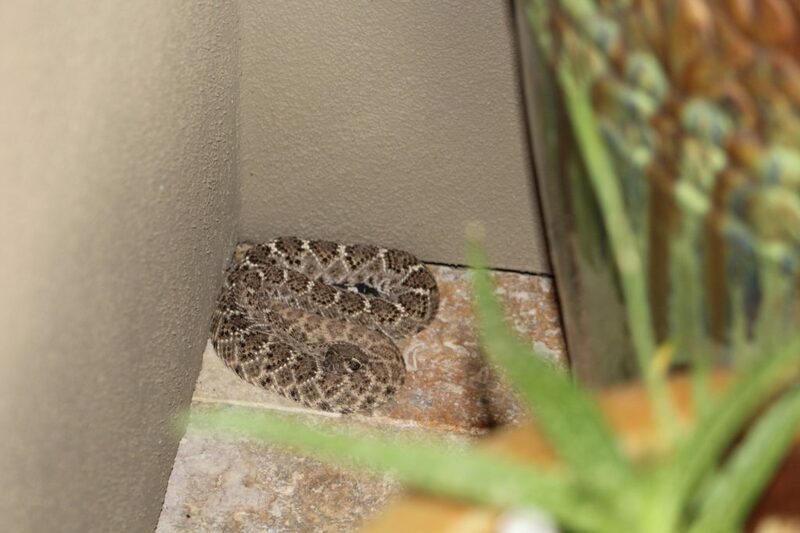 How to stay rattlesnake-free this winter.